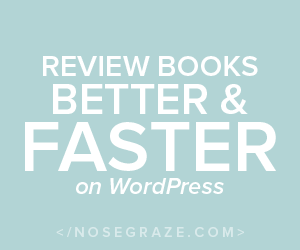 Bout of Books 24: Goals and Progress!! 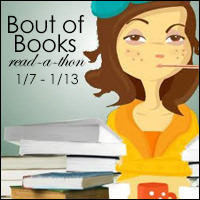 Bout Of Books 24 Is Happening Now! !